Innovative components such as the H&R height adjustable springs were already developed by the Sauerland suspension specialists at the end of the 1990s. With a current range of more than 150 applications, the focus is on vehicles which are originally equipped with adaptive suspension or damping force adjustable shocks. The clou: Thanks to the reasoned adjustment mechanism, the H&R engineers make it possible to continuously lower the vehicle's centre of gravity by approximately 30 to 50 millimetres (contingent upon the vehicle), depending on the desired residual spring travel, even though the standard shock absorbers are retained. This not only ensures a particularly sporty vehicle appearance but also a significant increase in driving dynamics. 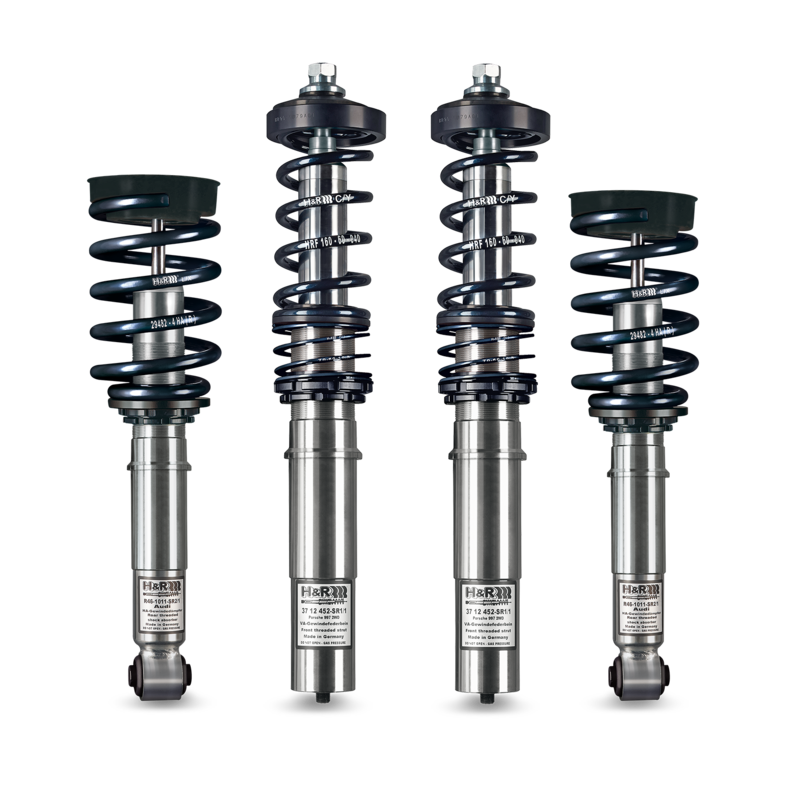 The H&R professionals of course carefully match the height adjustable spring systems to the respective original shocks and their individual characteristics. For this reason, neither an adaptation of the control electronics nor the technically questionable discontinuation of these is necessary, which needs to be done when installing conventional coil over suspensions. 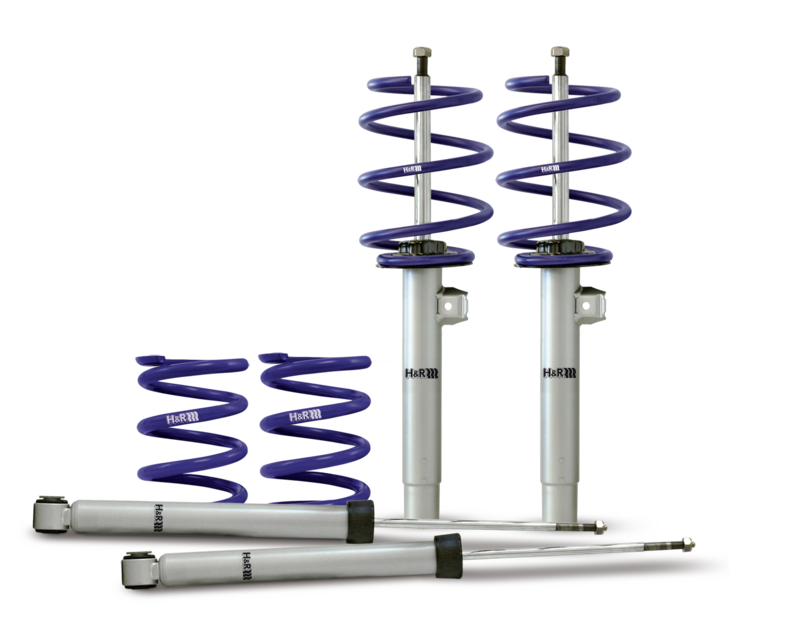 With the H&R height adjustable springs the active standard suspension remains fully functional. From a technical point of view, the lowering of the vehicle's centre of gravity in combination with the spring characteristics finely tuned in best H&R manner reduces the roll tendency and specifies the turning behaviour more precisely. Visually, H&R height adjustable springs provide a much more sporty vehicle look with wheels that are positioned harmoniously in the mudguards. 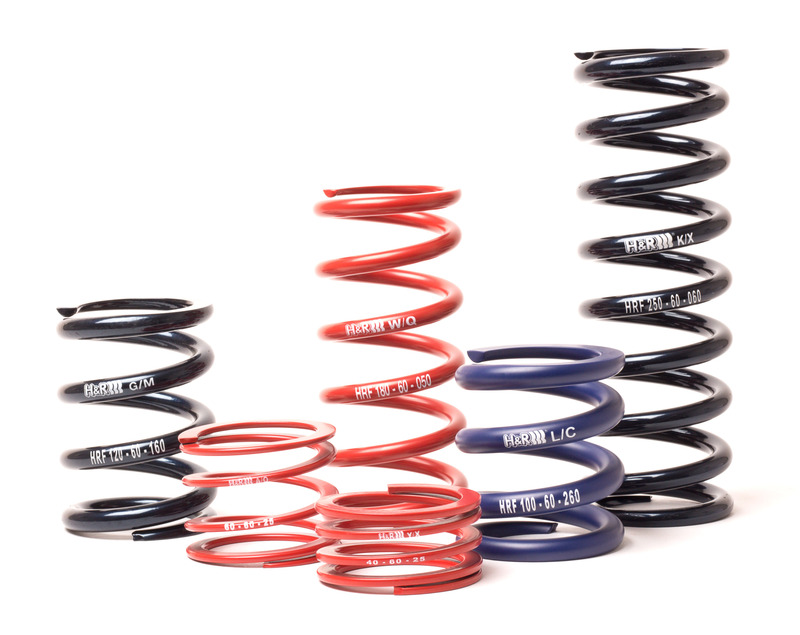 H&R Cup-Kits take the guesswork out of performance suspension selection by combining our famous Sport Springs with precisely calibrated shock absorbers. The result is an application specific system designed to deliver improved handling, aggressive appearance and superb ride quality. Choose from our Comfort version, which closely approximates the OEM ride, or our Sport version for those who prefer a firmer ride and increased handling performance. H&R stabilizer bars are constructed from high-tensile steel with forged steel ends, and most bars are adjustable to suit your driving style and handling preferences. 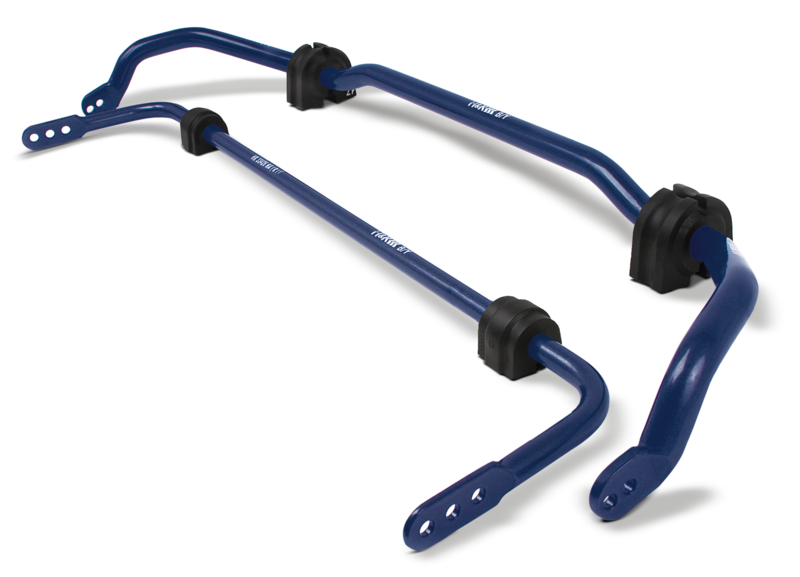 Manufactured at our headquarters in Lennestadt, Germany, H&R stabilizer bars come with our proprietary urethane/Teflon composite bushings and are compatible with most OEM and sport suspension systems. 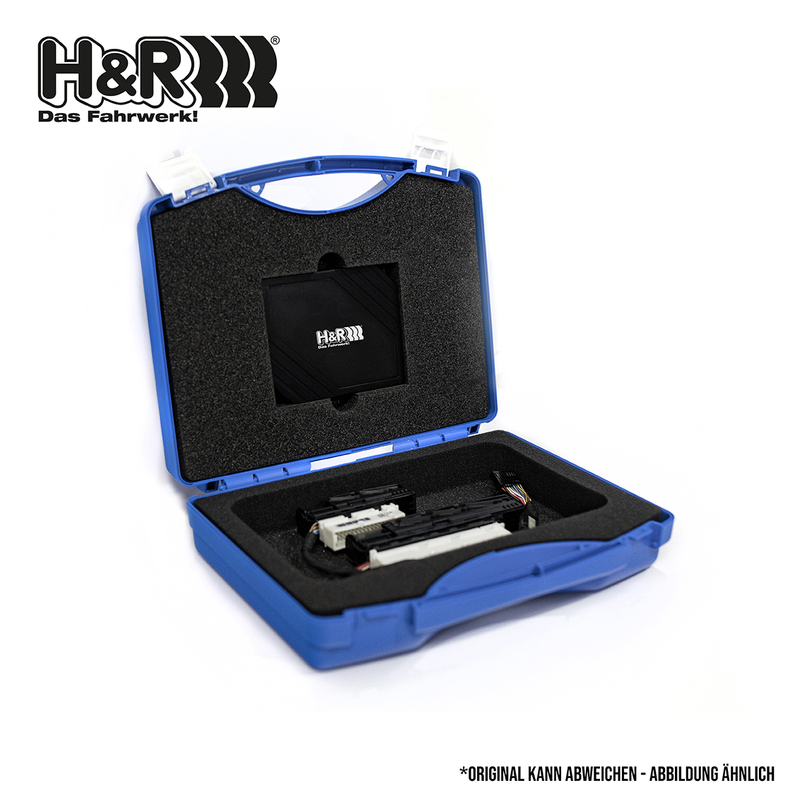 The H&R ETS electronic module is designed for cars with OEM air suspension systems. The ETS module allows a suspension lowering of up to 40mm from the stock setting, which improves the appearance of the vehicle and reduces the centre of gravity for improved handling. The original height adjustment switch and functionality are retained, and many H&R ETS modules feature “plug and play” installation with no wire cutting/splicing required. The H&R ETS module comes with all necessary mounting components as well as detailed instructions. H&R Coil-Overs offer race-bred perfomance without sacrificing ride comfort. Like all H&R coil-overs, these Monotube coil-overs feature a threaded shock body that allows virtually infinite ride height adjustments to suit street or track use. From vehicle manufacturers and experienced teams to dedicated private drivers, professional motorsport enthusiasts rely on race springs made by H&R. The application range includes individual custom-made products as well as a reasonably priced race springs program. 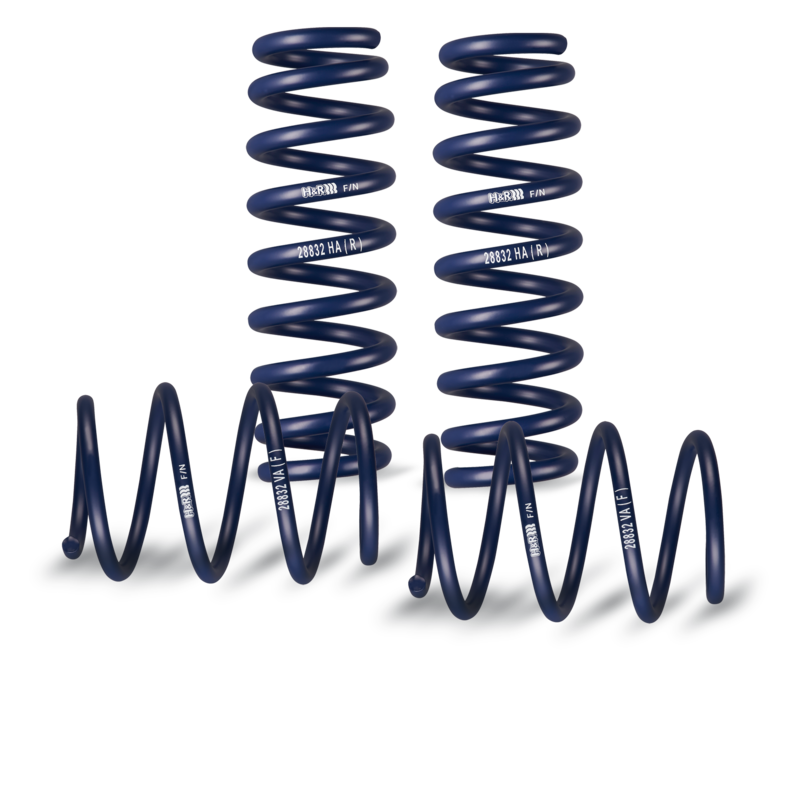 A variety of linear high-performance race springs in various lengths and spring rates are available from stock. The high-strength special spring steel, the same specification as used in DTM and other race series, guarantees minimum weight at maximum travel. For decades H&R has been one of the world's leading manufacturers of sporty suspension components in top motorsport. Whether in Formula 1, DTM or other Formula classes as well as numerous brand championships and endurance races - race cars with H & R springs reached countless victories. H&R stands for success in motorsport. H&R TRAK+® Wheel Spacers improve the look as well as the handling of your car with TRAK+® Wheel Spacers. TRAK+® Wheel Spacers are compatible with both the stock and aftermarket wheels. 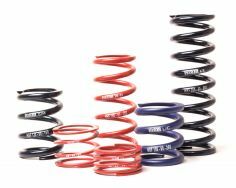 H&R Sport Springs have been engineered to deliver improfed handling and a lowered ride height while maintaining superb ride quality. 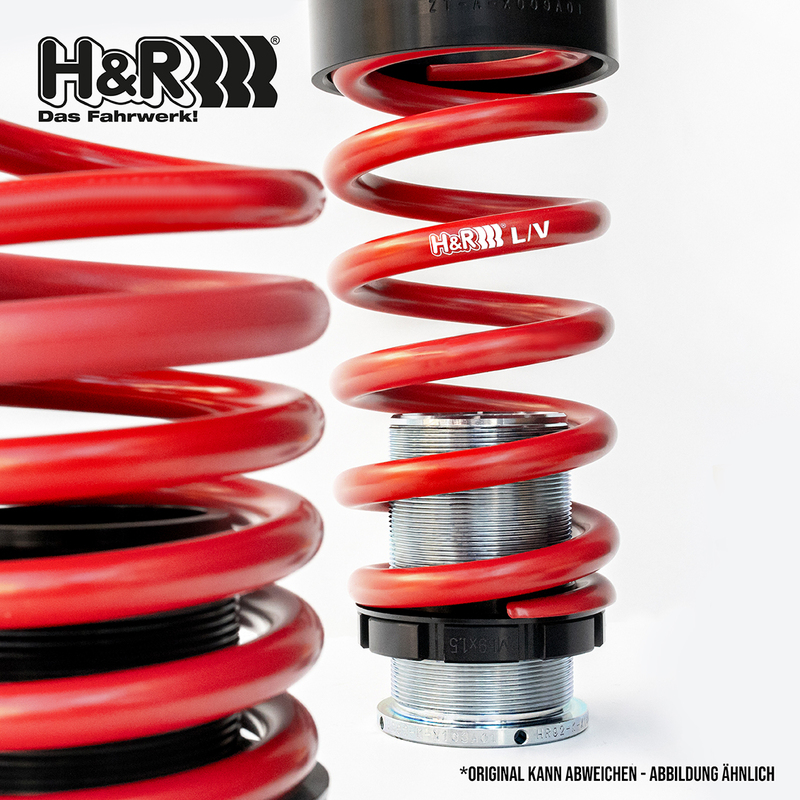 Manufactured at tested at our facility in Lennestadt, germany, H&R Sport Springs are the ideal solution for the enthusiast who appreciates race-bred components designed for street use. The management of H&R Spezialfedern GmbH & Co.KG in Lennestadt has been pleased five times (!) during the past weeks with awards and successes, which can be understood as the result of an innovative and tradition-conscious company management. On the weekend of October 13th and 14th, H&R was able to celebrate the win of the DTM Championship 2018 as the technical supplier of the HWA Mercedes racing cars. The victory of the 7th DTM championship together with HWA Mercedes is not only the sportive success but also the crowning conclusion of a technology partnership with Mercedes which lasted for more than 20 years before they now left the DTM at the end of this season. The suspension specialists from Lennestadt also took first place in the comparative test of five tuned VW Up! in the November issue of the special interest magazine "AutoBild Sportcars". The testers determined: "The H&R coil-over suspension works best in the MTB car. A lot of driving fun in spite of the opulent lowering plus considerable residual comfort". 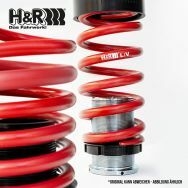 "Best Brand" category springs 1st place: H&R special springs! This was the result of this year's poll of the best brands of the trade magazine "Sport Auto". The readers of the German magazine with the highest circulation for sporty vehicles chose the sport springs from H&R as the winner with a clear lead over the competition. H&R already won the title in 2017. H&R subsidiary H&R Medizintechnik (medical technology) won the prestigious 2018 Industry Award for the second time. The award recognizes the product innovation of the BONEHELIX, developed and patented by H&R, in the "Best of" category. The limited flexibility medullary cavity stabilizer is used for the treatment of shaft fractures and reduces the surgical effort by almost 50 percent. In addition, a significantly faster recovery of the patient can be observed. Last but not least, those responsible at H&R can also be happy about a high reputation for their company as an eligible employer. In the "Focus Money Top Career Opportunities for IT Professionals" survey, H&R Spezialfedern GmbH ranked top in the "Automotive Suppliers" category with a rating of 98.3 percent. 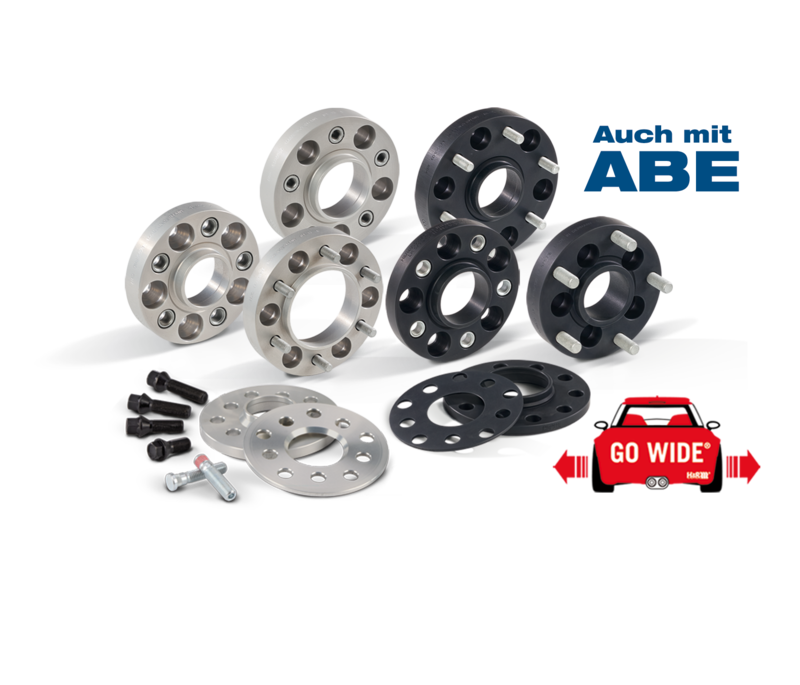 H&R Spezialfedern GmbH & Co KG is one of the leading manufacturers of suspension components for cars. Their product range comprises parts for more than 3000 car types and is continuously extended. Today, H&R employs more than 100 people, who engage in the development and production of high-quality sport springs and height adjustable sport springs, shock absorbers, sport suspension kits, height adjustable coil over kits, wheel spacers, anti-roll bars and more. Additionally, H&R develops and produces compression and tension springs for industrial purposes. At its headquarters in Lennestadt, Germany, and supported by a subsidiarie in the U.S., H&R manufactures parts for customers and clients in more than 70 countries around the world. H&R stands for extensive transfer of technology found in international motorsports to innovative suspension components for road cars. Leading teams of the Formula 1, DTM, classic endurance races such as in LeMans and at the Nürburgring and several other racing series rely on technology made by H&R. Renowned manufacturers use H&R components in their high-performance cars, for example, Porsche for its 911 GT2, 911 GT3 and Carrera GT.